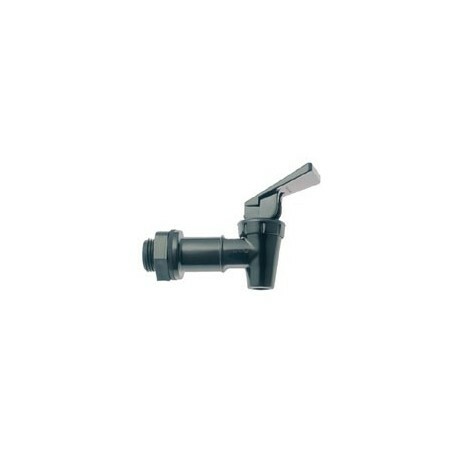 Spigot, Beverage Faucet, Black polypropylene, 3/4" - Metro Supply & Equipment Co.
> Bar Supply>Funnels -Spigots>Spigot, Beverage Faucet, Black polypropylene, 3/4"
Spigot, Beverage Faucet, Black polypropylene, 3/4"
HFSA spigot. Industry standard for bottled water coolers. Black polypropylene body with 3/4"-16 UNF threads. Complete with two washers and plastic jam nut. 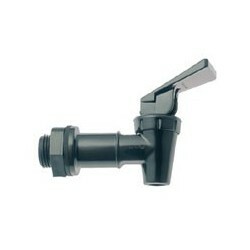 No-Drip Beverage Faucet, NSF certified, (1000019). Fits 3/4" Hole. 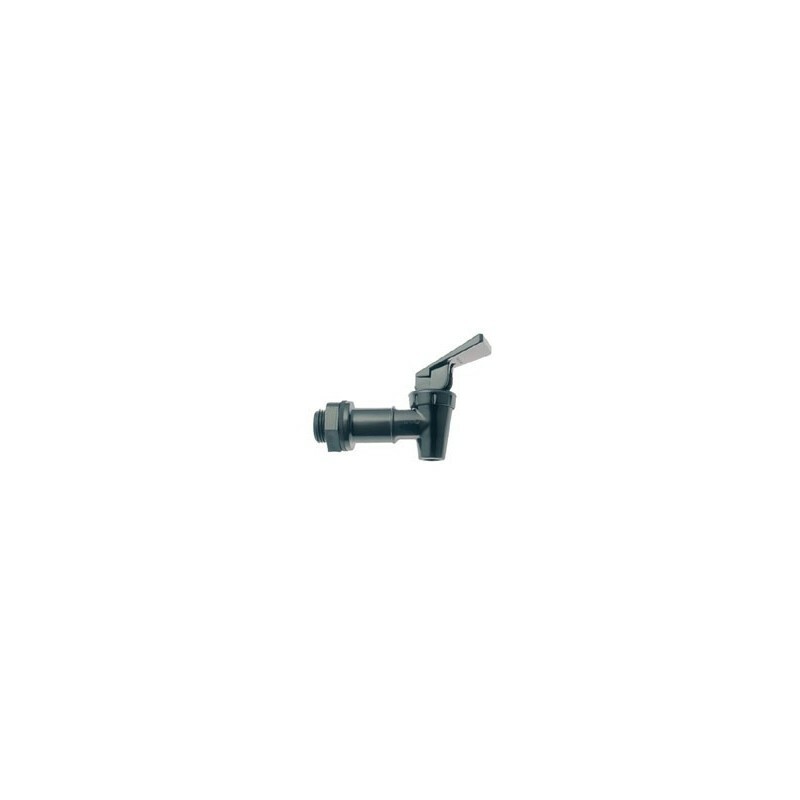 56-1265: Faucet, "HFSA", 3/4"-16 UNF x 11/16" long, for 3 to 5 gallon tea dispensers, black polypropylene body & threads, Tomlinson, (CCC item C-429), (ICS item H1391).